Busy week? 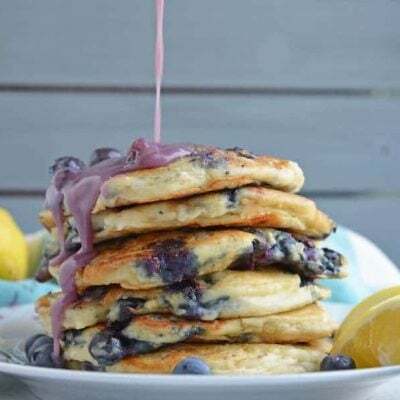 Still need something satisfying, tasty and healthy? 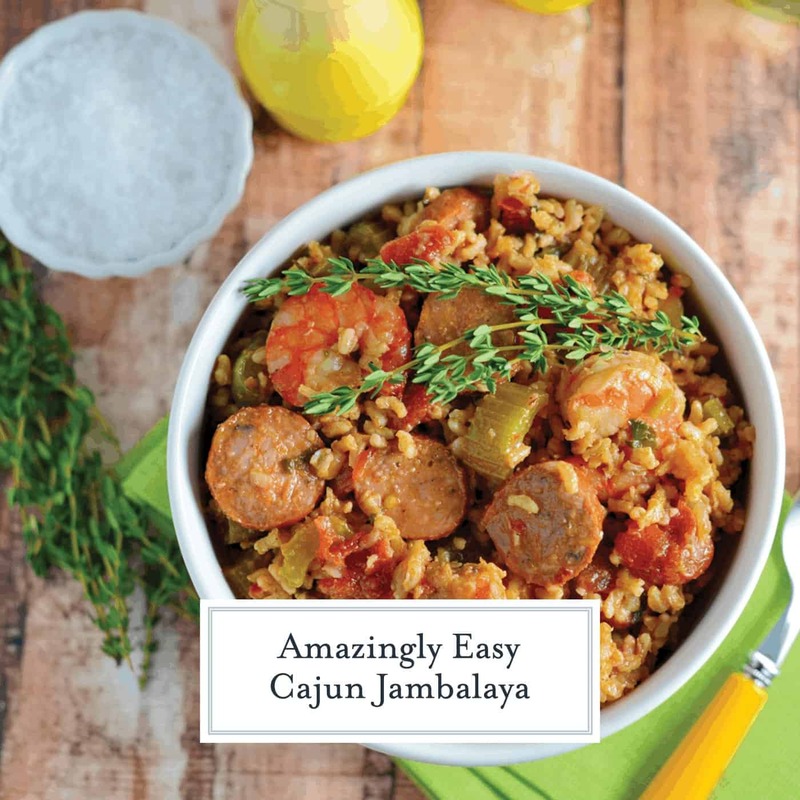 Try this easy jambalaya. 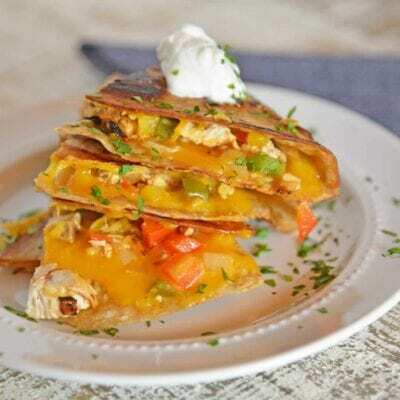 A perfect one-dish meal that is ready in about 40 minutes with most time being hands OFF. 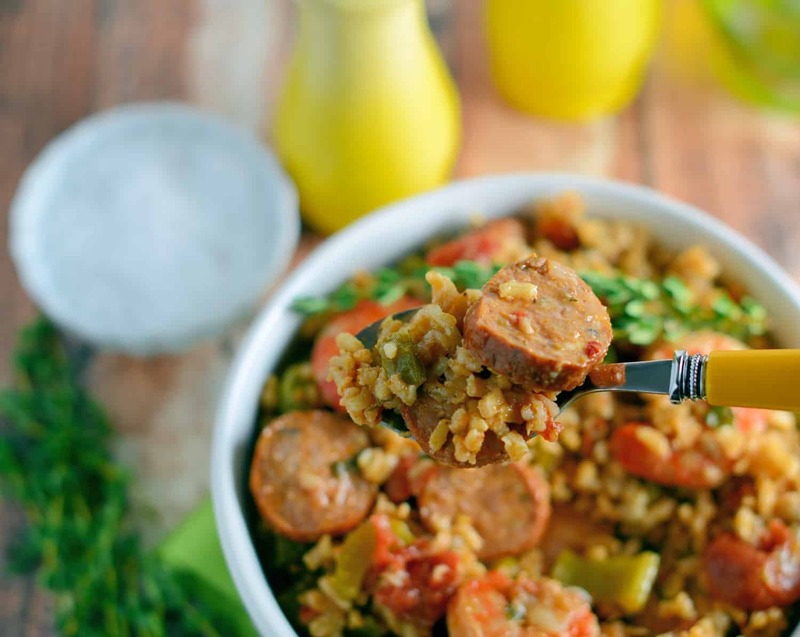 This Cajun Jambalaya is a mouthwatering recipe that can be ready in less than an hour. Andouille turkey sausage and shrimp give this recipe so much flavor! and we have lunch for the rest of the week! I used shrimp and chicken andouille sausage, but you can use any type of protein you want, or none at all and make it a vegetarian dish. 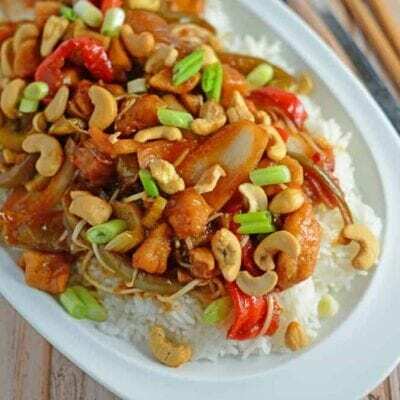 You can also use white rice if you prefer the texture or taste, but make sure it is a “minute” version. If you prefer using a slow cooker, also check out my award winning Slow Cooker Jambalaya! What is the difference between jambalaya and gumbo? Well first off they both originate from the state of Louisiana. 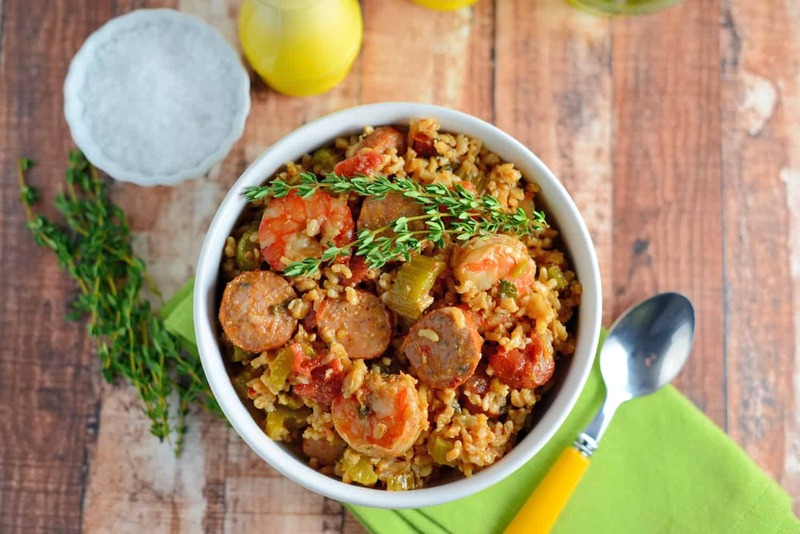 Jambalaya is influenced by West African, french and Spanish people who settled in Louisiana, made up of a mixture of meats, vegetables mixed with rice and stock. The rice is usually cooked at the same time as the meats, chicken, ham, crawfish, shrimp and smoked sausage. Gumbo on the other hand is a mixture of vegetables and meat with a thickened stock. The vegetables being okra, onions, celery and green pepper, the meat can vary in different regions but consisting of sausage, chicken, ham, crawfish and shrimp. Gumbo is served with rice while the rice in jambalaya is cooked and incorporated into the dish. There are different variations of both jambalaya and gumbo. Cajun gumbo, Creole and Gumbo z’herbes. Cajun jambalaya, Creole jambalaya and white jambalaya. Heat Dutch oven or large pot over medium-high heat. Add oil to pan, swirling to coat. Add onion and saute for 3-4 minutes. Add celery, bell pepper and garlic. Continue to saute for 5 minutes. Add brown rice through canned diced tomatoes. Bring to a boil, then reduce to a low simmer and cover. Continue to simmer for 10 minutes. Fluff with a large fork or spoon, add shrimp and and sausage. Cover and continue to heat on low for 5 minutes. Remove bay leaves and thyme springs. Mixture will have a little bit of liquid, but not be soupy. Taste test rice, as brown rice can sometimes be finicky. Allow to rest for a few minutes uncovered before serving. This would not be Cajun, but creole jambalaya. Cajun jambalaya would never have tomatoes. I am sure that your recipe is great. Have cooked all my Cajun/Creole dishes with brown rice (not the minute kind) for years, and have found that brown rice does not cook well at all with tomato … this is possibly the problem with the minute rice as well. I usually statt the cooking with just the broth & other ingredients, then add the tomato-based ingredient (whether tomatoes with juice, sauce or paste) towards the end of cooking time. Also, for a more healthy version of anything, I find that a no-sodium veggie broth (rather than chicken or beef) adds TONS more flavor. Otherwise, this recipe is a good jumping off point for jambalaya which is really quite a simple dish to make. I have to agree with you about brown rice. It really doesn’t hold any flavor or liquid the same way as white rice does. I find that I don’t want ALL of the tomato absorbed in this recipe, so it serves its purpose well. 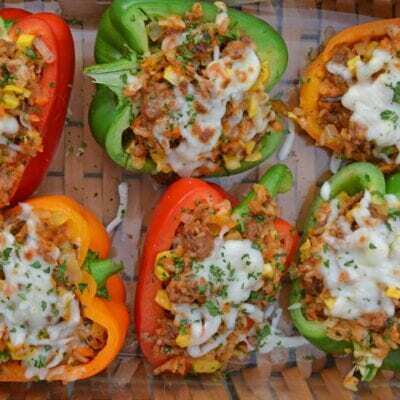 Adds flavor and texture and the brown rice keeps it a “skinny” recipe. 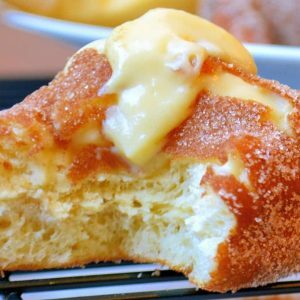 Directions didn’t account for several of the ingredients in this recipe ? Hi Ana! 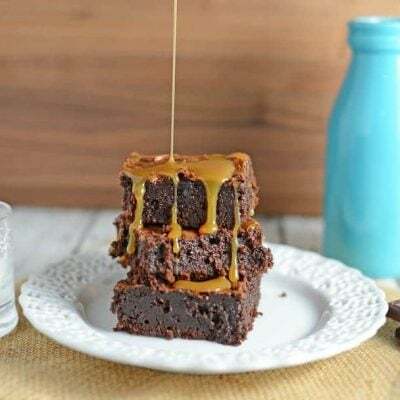 Thank you for the feedback, I just reviewed the recipe and accounted for all the ingredients. Which one do you feel was missing? Step #2: <> Which means (I assume) to add those things in the ingredients list from the brown rice through the tomatoes (<>) ope that is more helpful. Totally drooling! 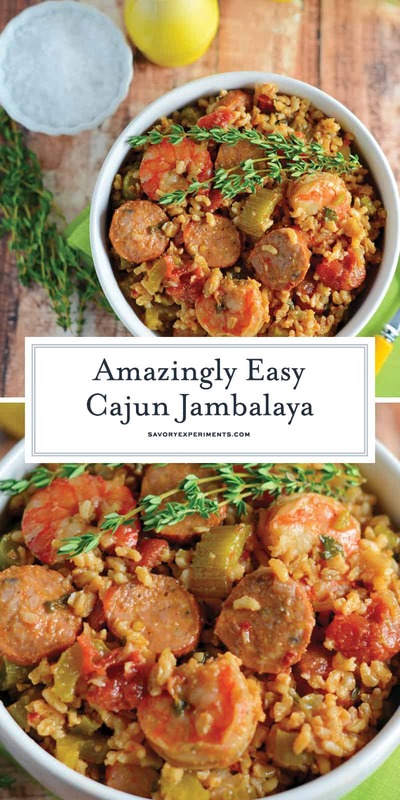 I love Jambalaya, and I love that your version is Skinny 🙂 My favorite part is probably the fact that it’s super easy and hands-off! 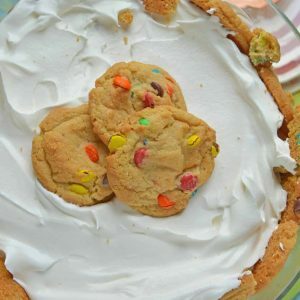 Some stuff has to be skinny- to even out things like the COOKIE BOMB! 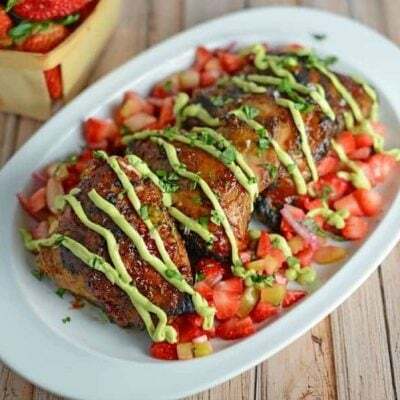 This looks like the perfect dish for a Mardi Gras celebration without all of the calories. I hadn’t thought of it for Mardi Gras- but you are right… a “lighter” fat Tuesday perhaps? 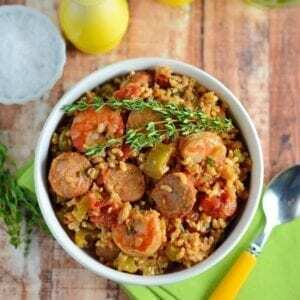 I love sausage and shrimp jambalaya and I love stuff made skinny! Pinned. Yep- taking all of the oils out and changing the sausage to turkey sure does make a difference to your waist line, but not to your taste buds! I hope you enjoy it, Emily! I’ve never made Jambalya before. You make it look easy. This version looks delicious. 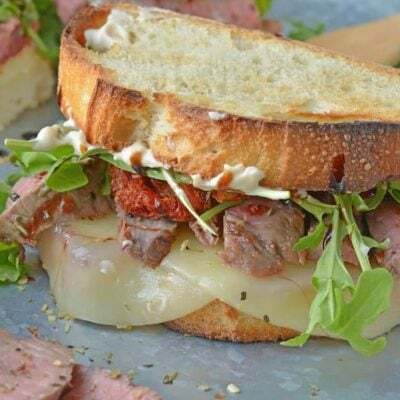 Super simple and super tasty. If you do try it, let me know how it goes! My family loves jambalaya! it’s a standard in our house to celebrate Mardi Gras! If you try out this version, let me know how you like it! 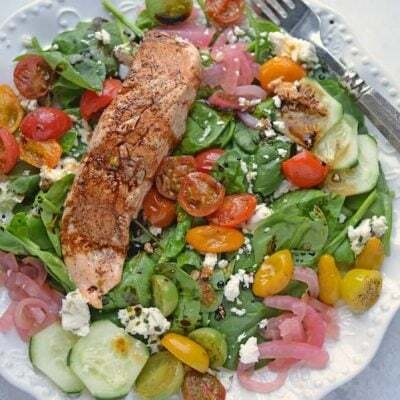 I love fast and easy recipes that turn out amazing! Thanks for sharing this one! 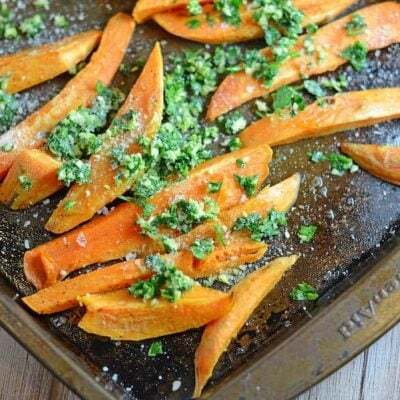 Super fast- the ingredient list is long, but it really takes no time at all to throw it all in the pot!